Facebook announced that all advertisers globally can now use ads users can click to open a chat in WhatsApp. Advertisers can access the new capability in Ads Manager. The update helps boost business exposure on WhatsApp. With this update, advertisers can create a News Feed ad with a call-to-action button users can select to open a WhatsApp chat with the business. When the chat opens, it displays a default message users can edit to their liking before sending to the business, establishing a WhatsApp relationship. 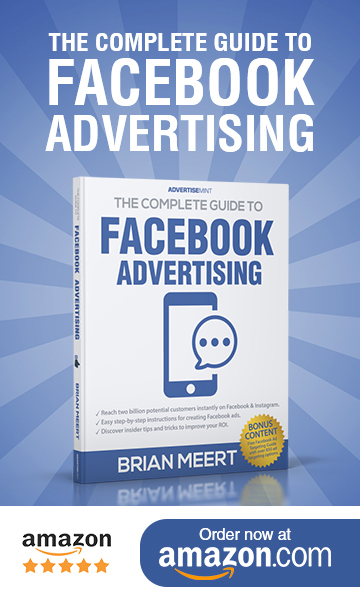 The call-to-action button appears at the bottom right of the ad creative, similar to the call-to-action ads can include to open a Facebook Messenger chat. The option can be found under the Messages objective in Ads Manager. To create ads that direct users to WhatsApp, advertisers must have both a WhatsApp Business account and a Facebook Ads Manager account. The business’s WhatsApp account must also be connected to Ads Manager, which can be done under “Message Destination” in Ads Manager. WhatsApp makes it easier for users to communicate with businesses, without the hassle of a phone call, through instant messaging and calling. 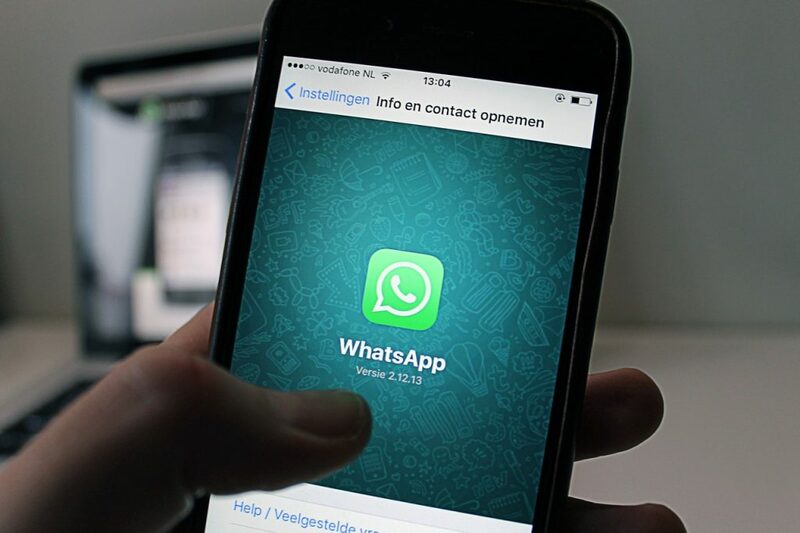 A business with a WhatsApp Business app has access to multimedia messaging, free calls, free international messaging, and group chats, as well as customizable quick replies and user statistics. The new call-to-action that can direct users from News Feed to WhatsApp makes businesses more discoverable and accessible in a seamless experience. With more than 300 million daily active users, WhatsApp also gives businesses a massive customer base to reach.